Nuance's Document Imaging Division is now a part of Kofax. Learn more. 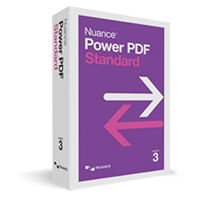 Nuance Power PDF Standard is the leading PDF solution that delivers the easiest and most accurate way for demanding users to gain control over PDF files. 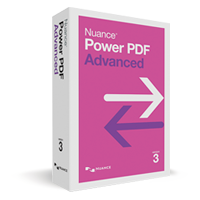 Nuance Power PDF Advanced is the leading PDF solution that delivers the easiest and most accurate way for demanding users to gain control over PDF files. 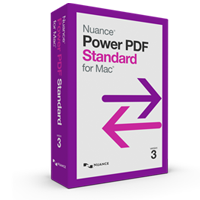 Nuance Power PDF Standard for Mac is the leading PDF solution that delivers the easiest and most accurate way for demanding users to gain control over PDF files.